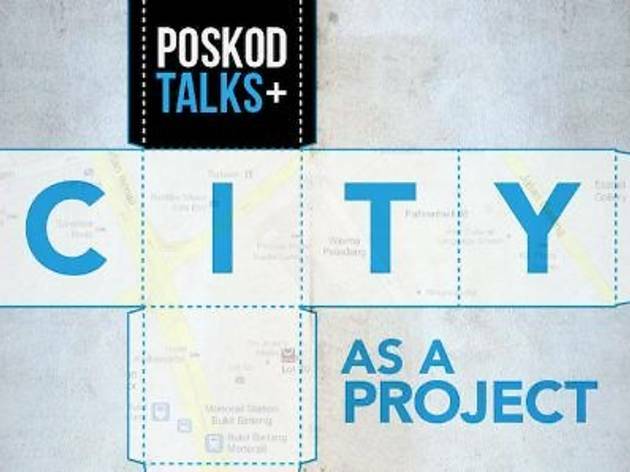 POSKOD TALKS is a free series that gathers ideas, insights and initiatives by citizens of KL on ways to improve our living conditions. 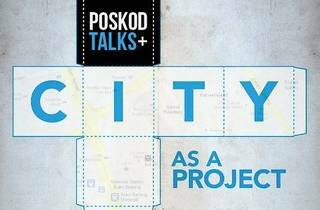 At this session, four professionals will discuss how their day jobs positively shape and affect our city. Speakers include general manager and Palate Palette co-owner Su Ann-Wong and lecturer Shyn Yi Cheah of Taylor's University School of Architecture. RSVP to the email below as spaces are limited.